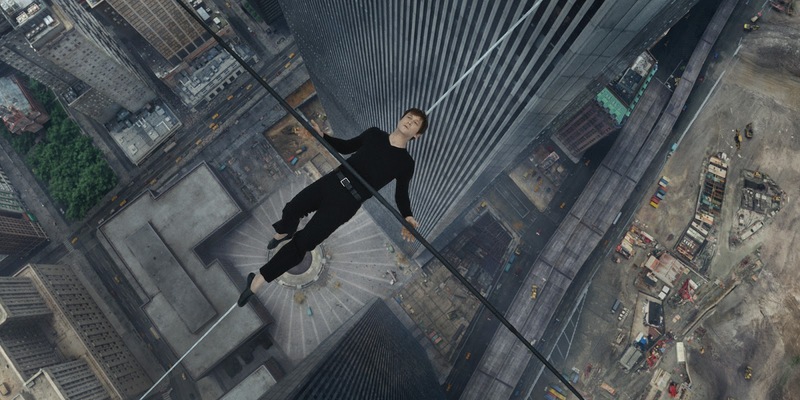 Columbia Pictures's “The Walk,” the new motion picture event from Academy Award® winner Robert Zemeckis, will be shown in IMAX 3D cinemas in the Philippines starting October 14, simultaneous with big-screen digital 3D and 2D theaters across the country. 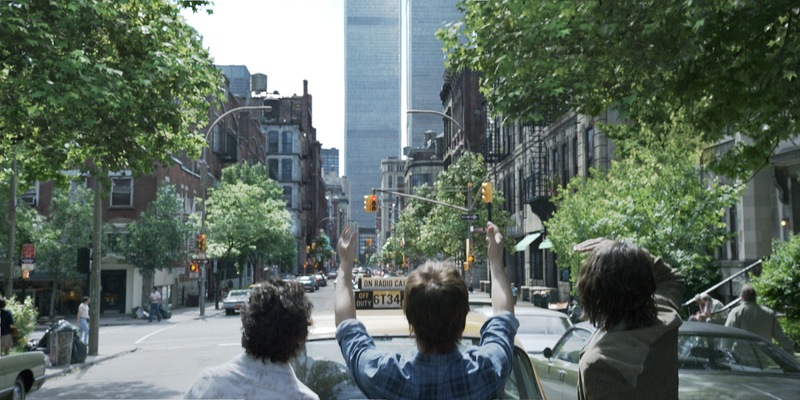 Watch the film's IMAX trailer below. Greg Foster, Senior Executive Vice President of IMAX Corp. and CEO of IMAX Entertainment, said, "We're excited to be part of Sony's release for `The Walk,' which was designed for and makes brilliant use of IMAX 3D. No one understands IMAX better than our longtime partner Bob Zemeckis – he is an artistic genius who uses all of his expertise to give audiences an edge-of-your-seat thrill that will make moviegoers feel like they are out on the tightrope themselves. We're excited that our audiences will have the chance to see it first."